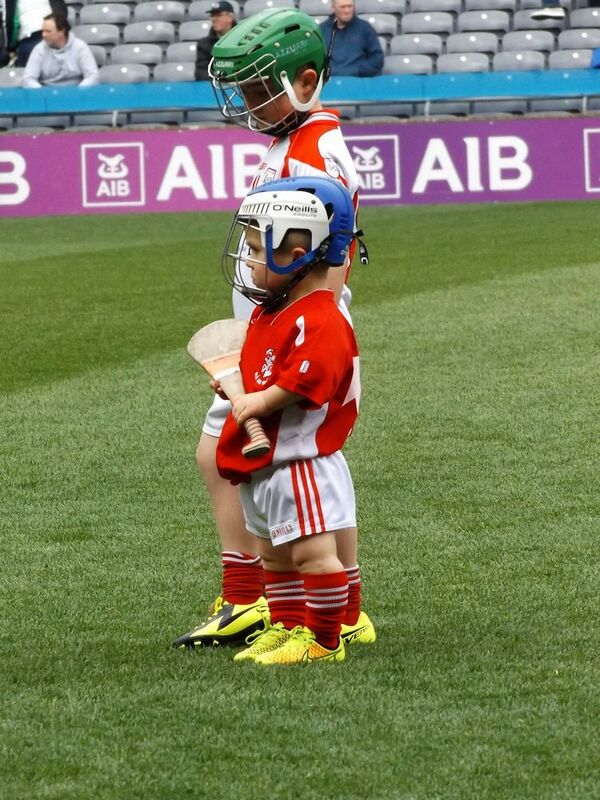 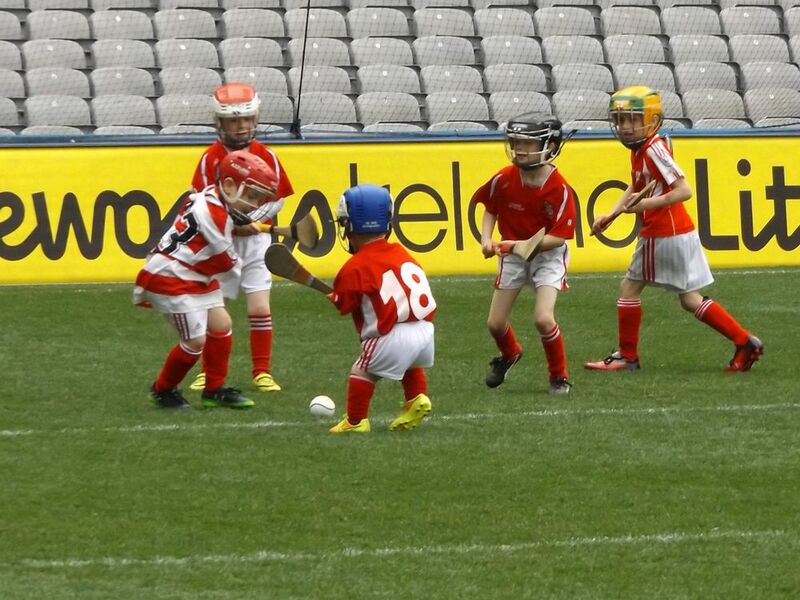 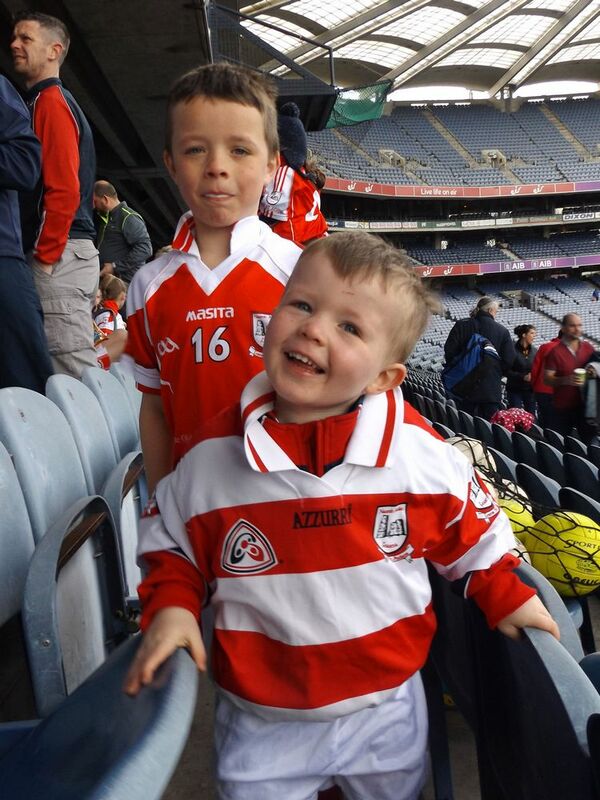 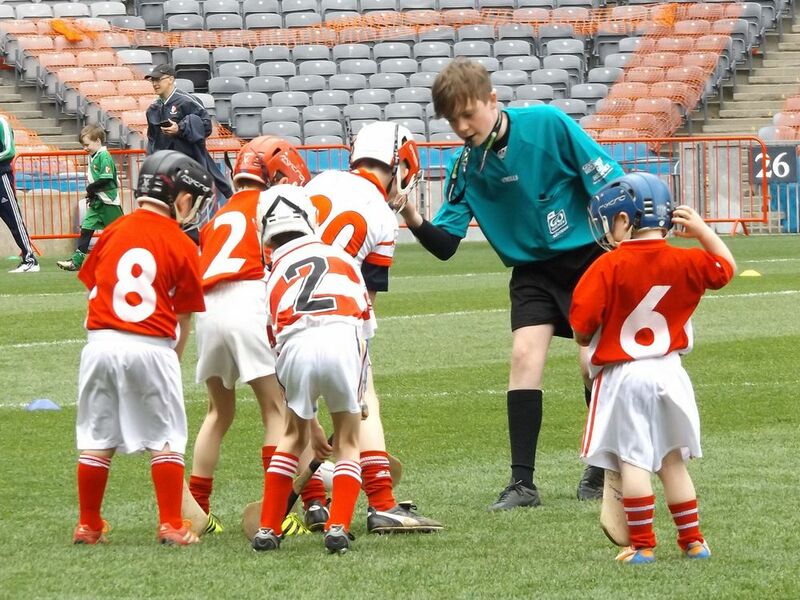 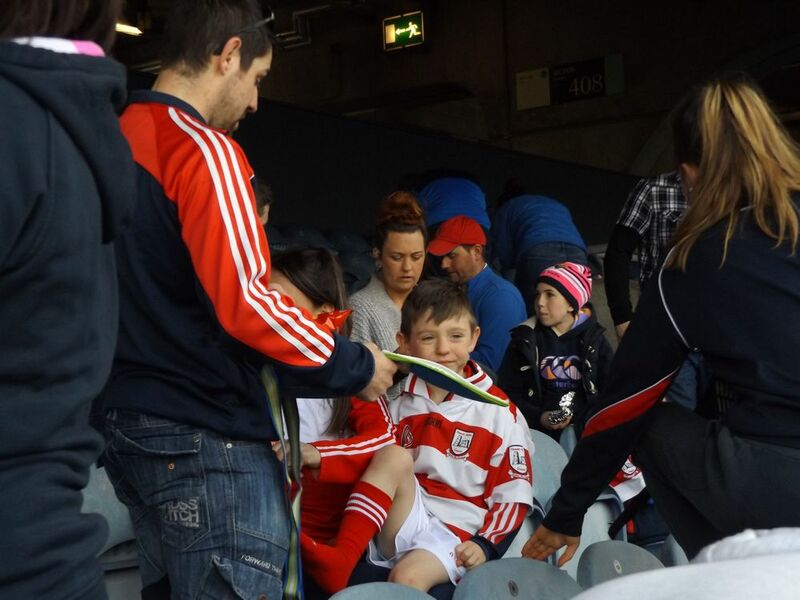 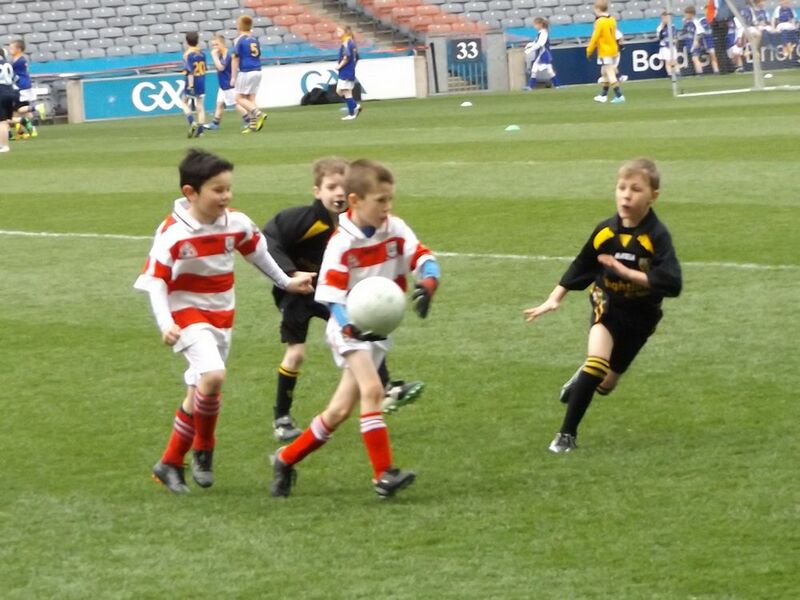 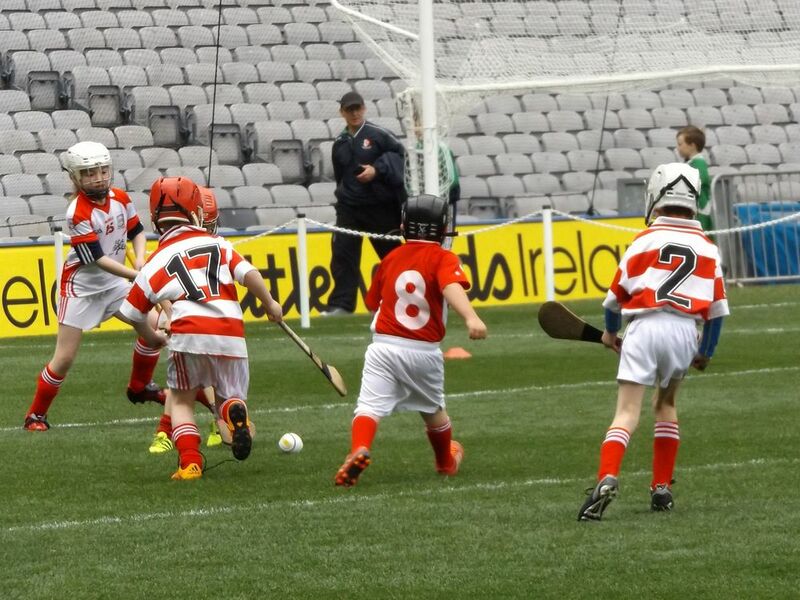 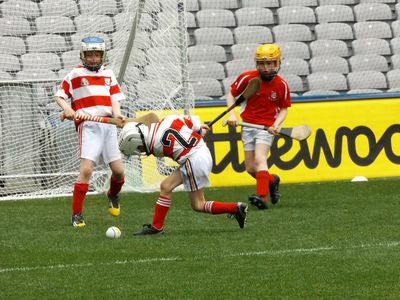 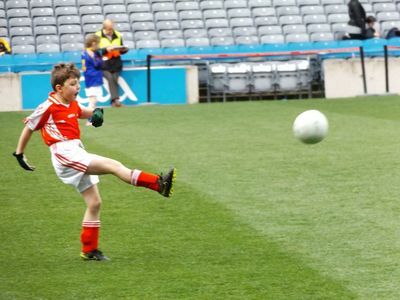 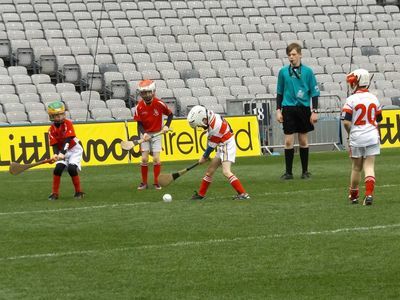 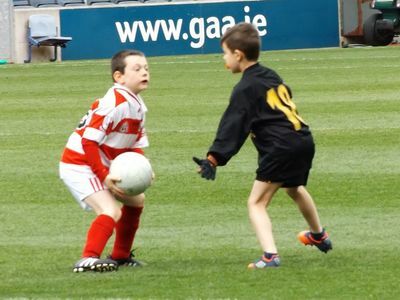 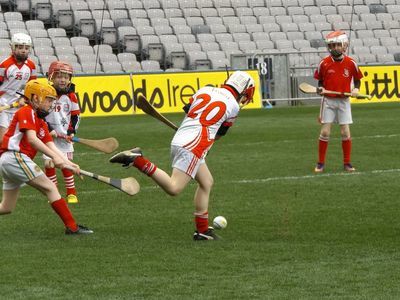 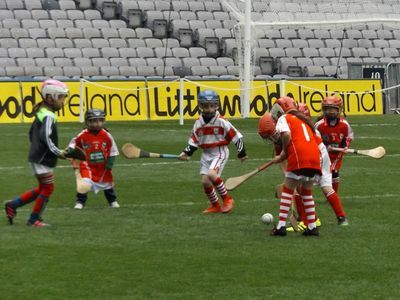 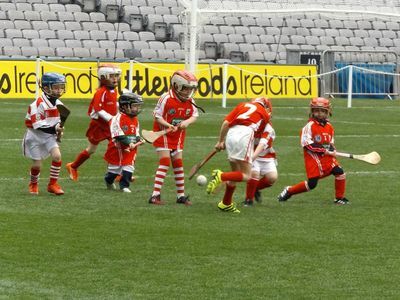 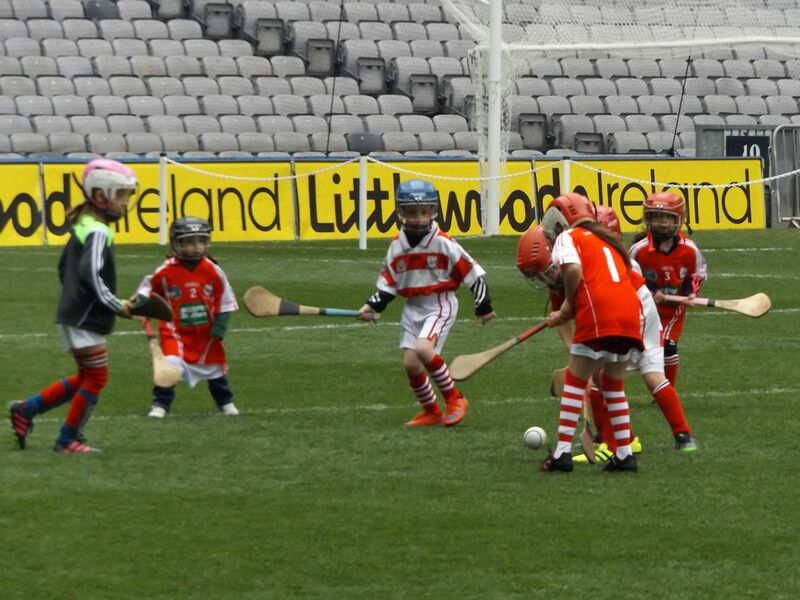 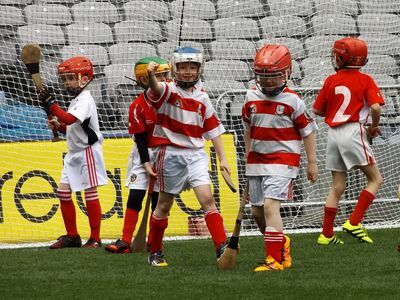 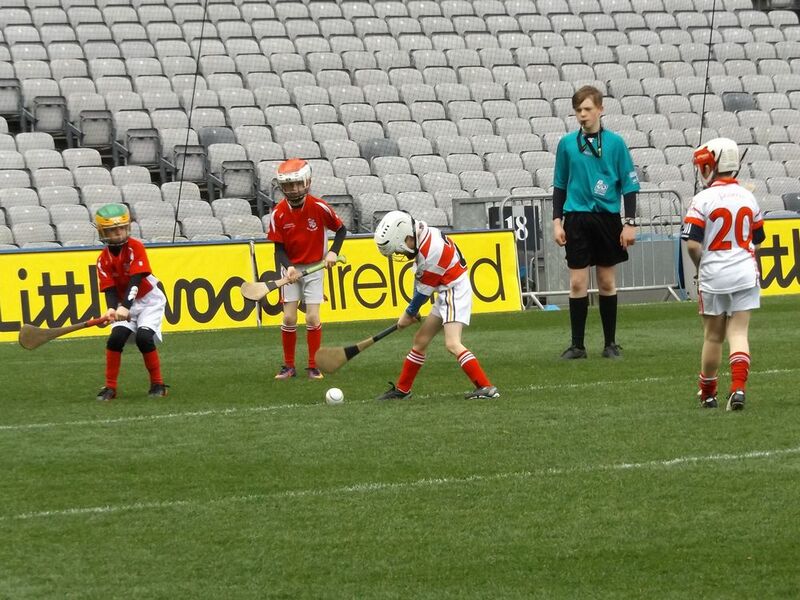 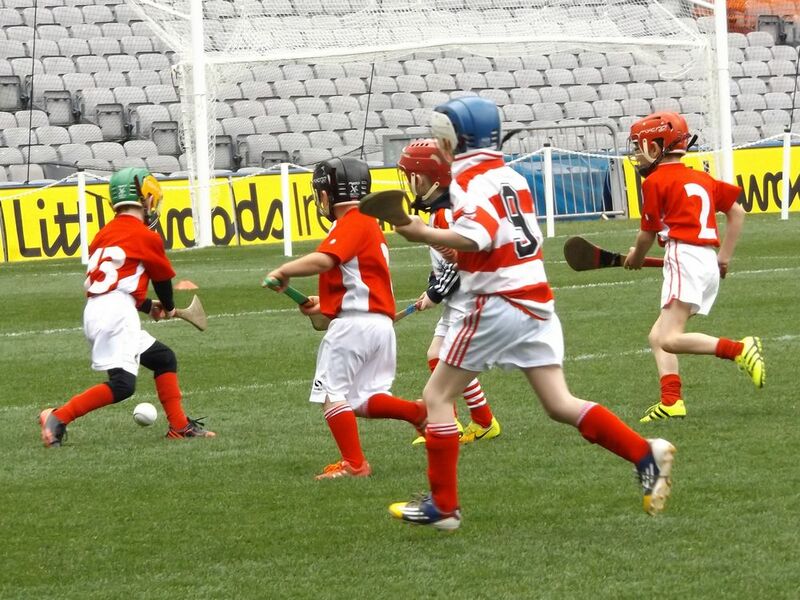 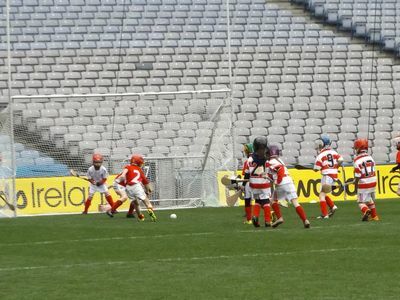 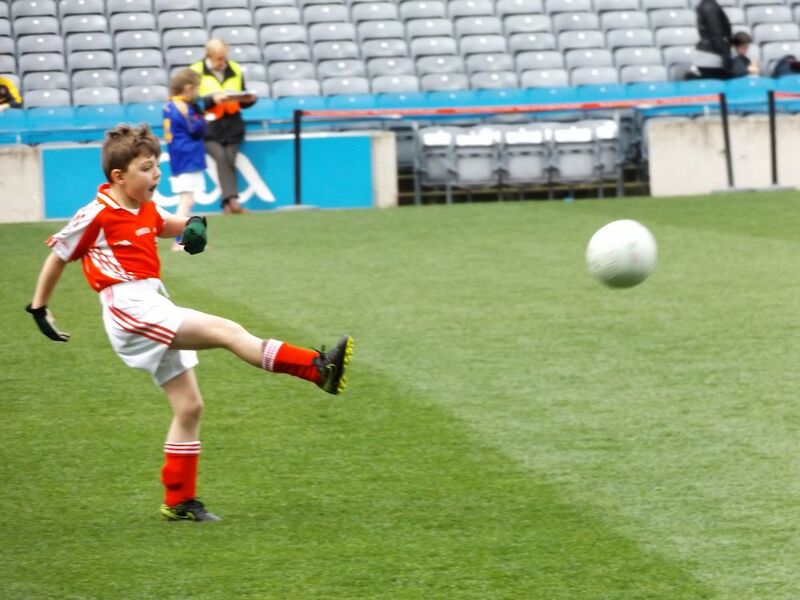 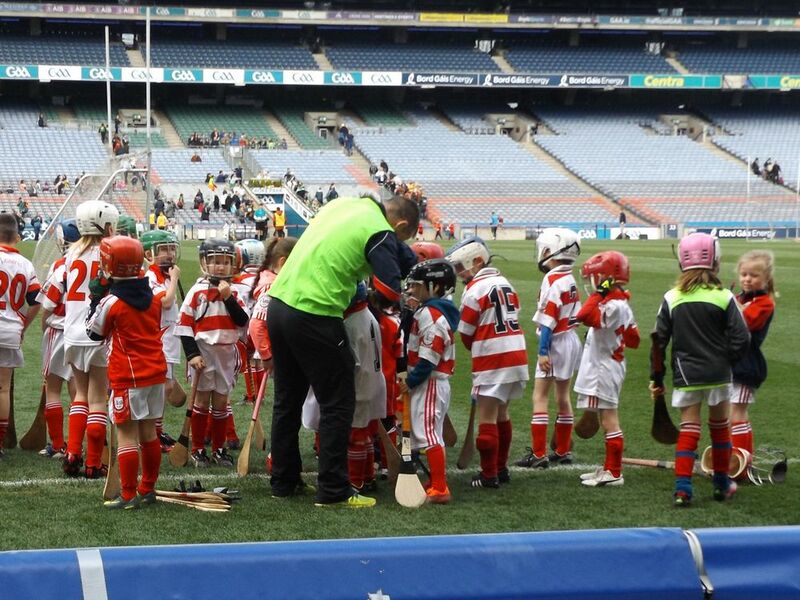 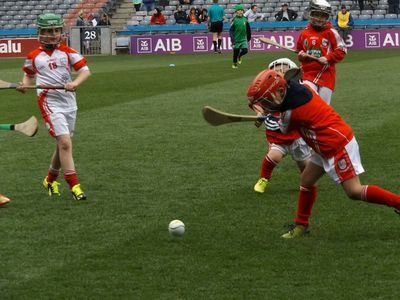 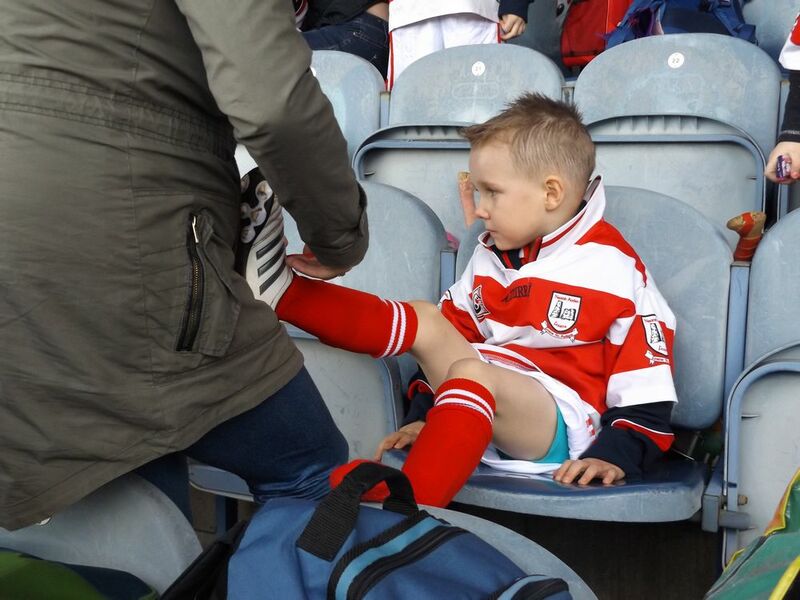 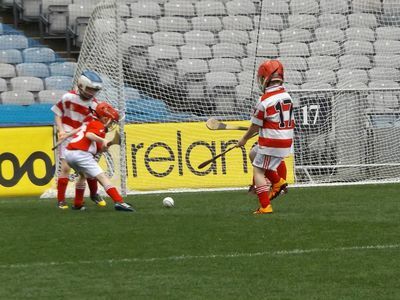 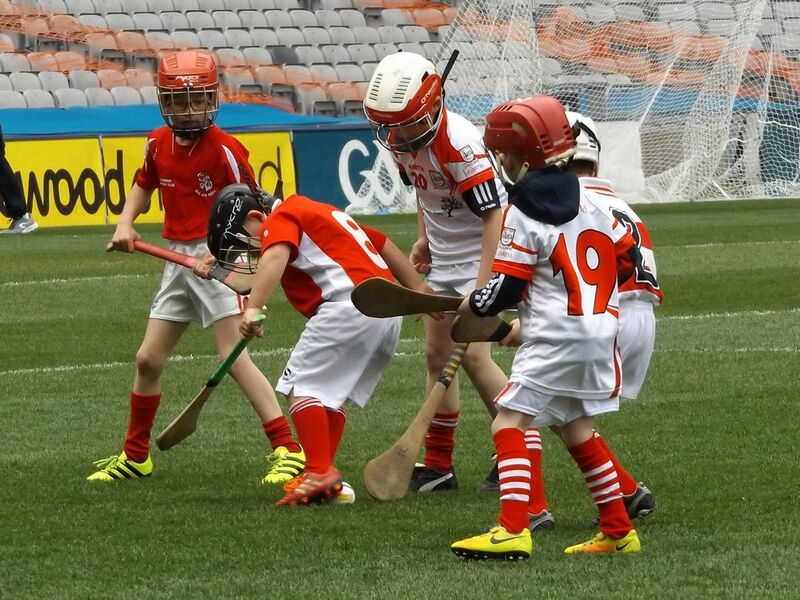 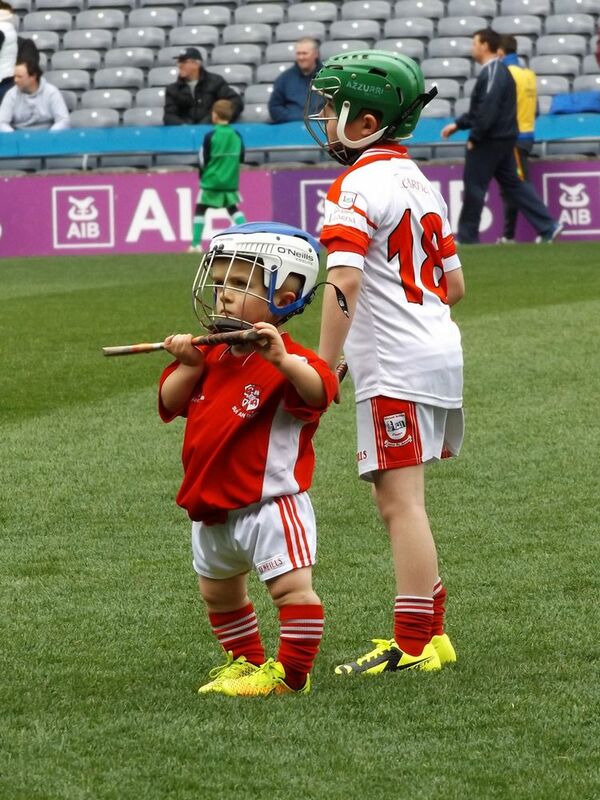 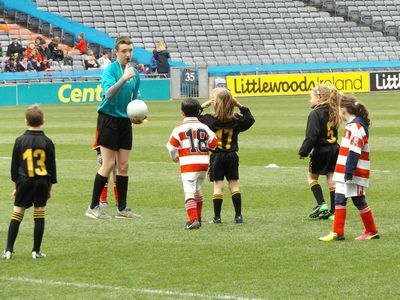 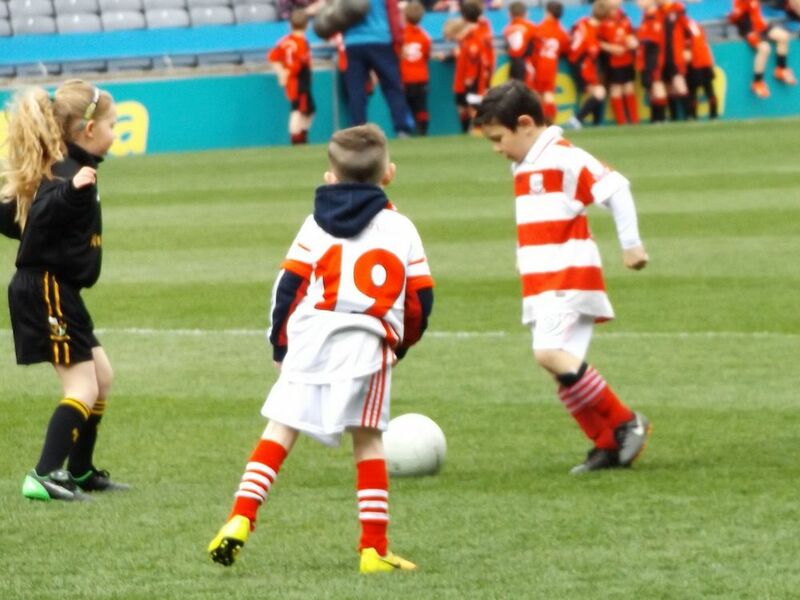 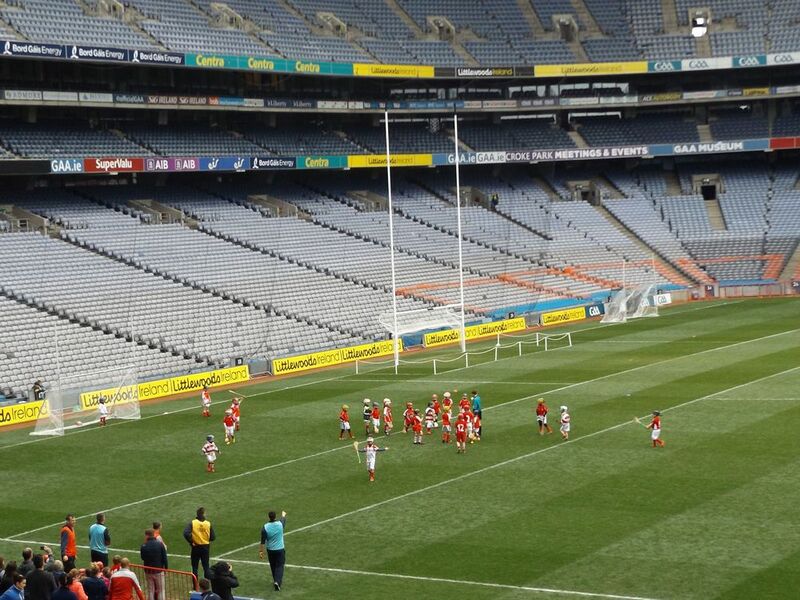 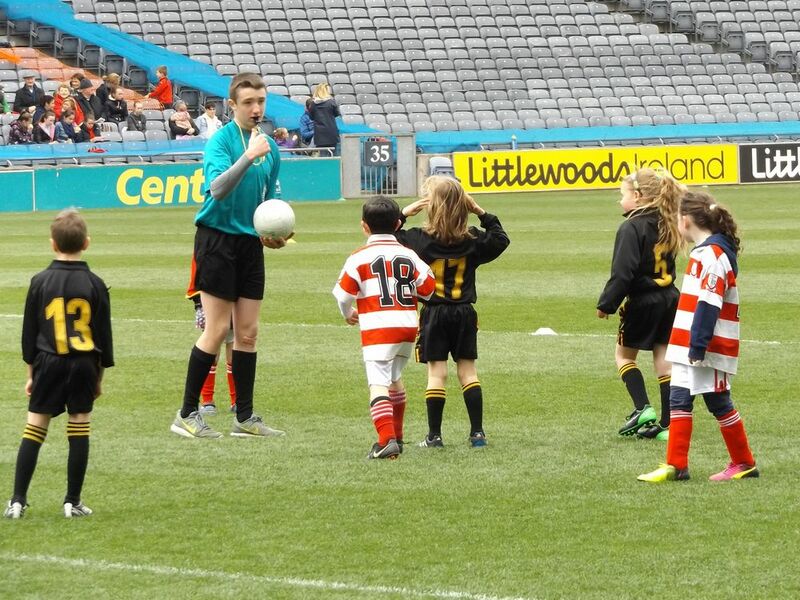 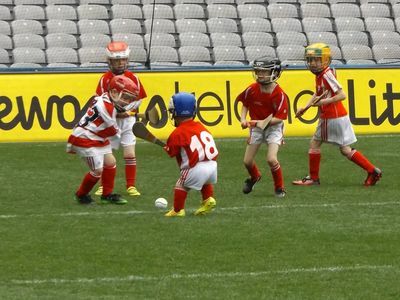 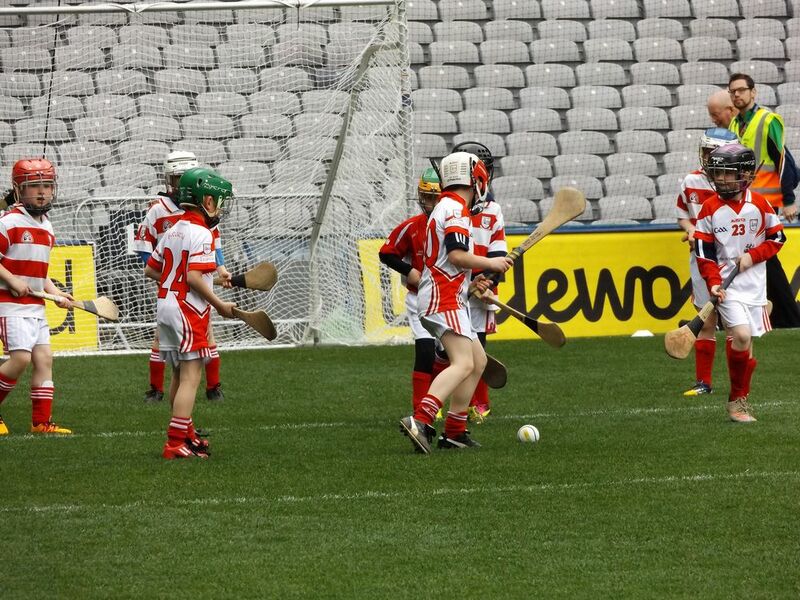 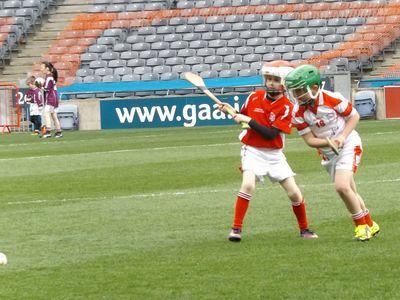 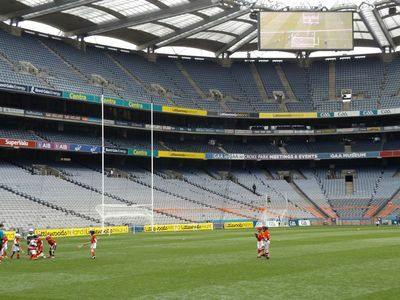 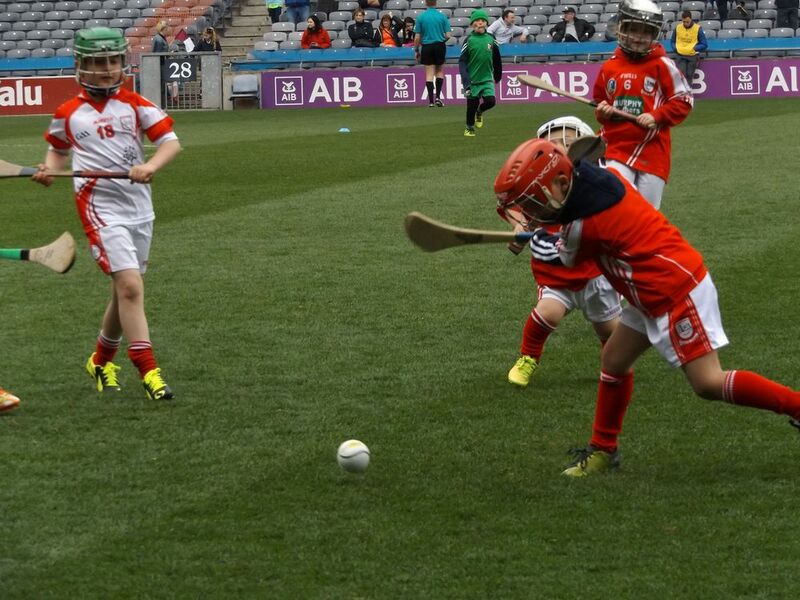 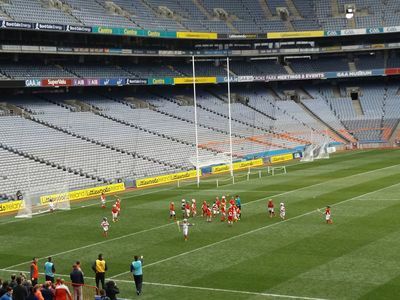 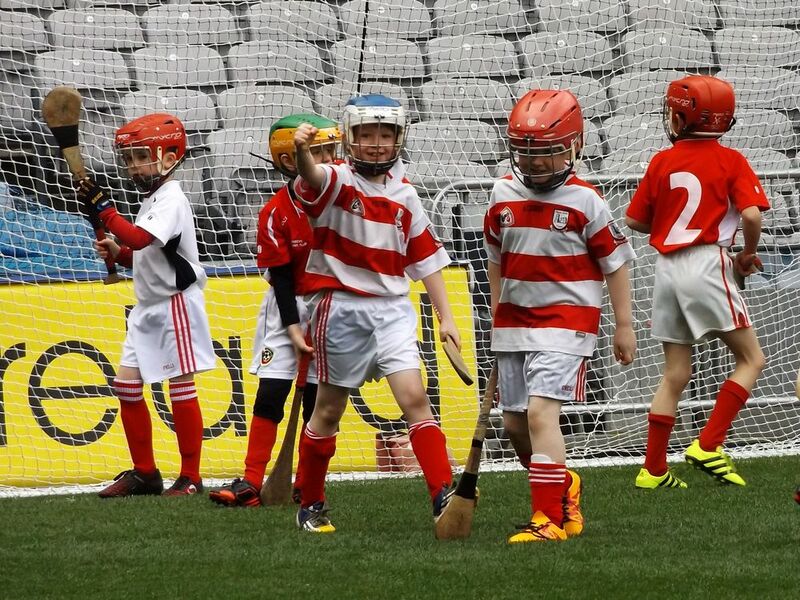 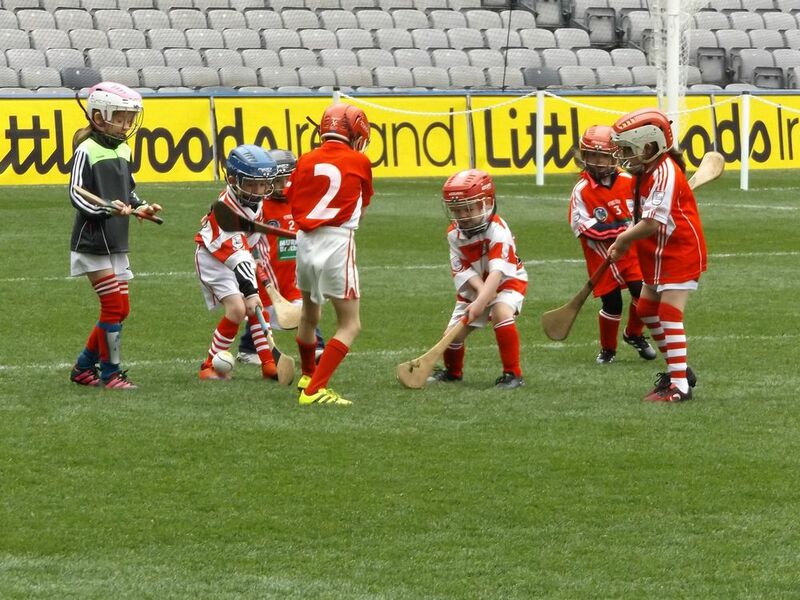 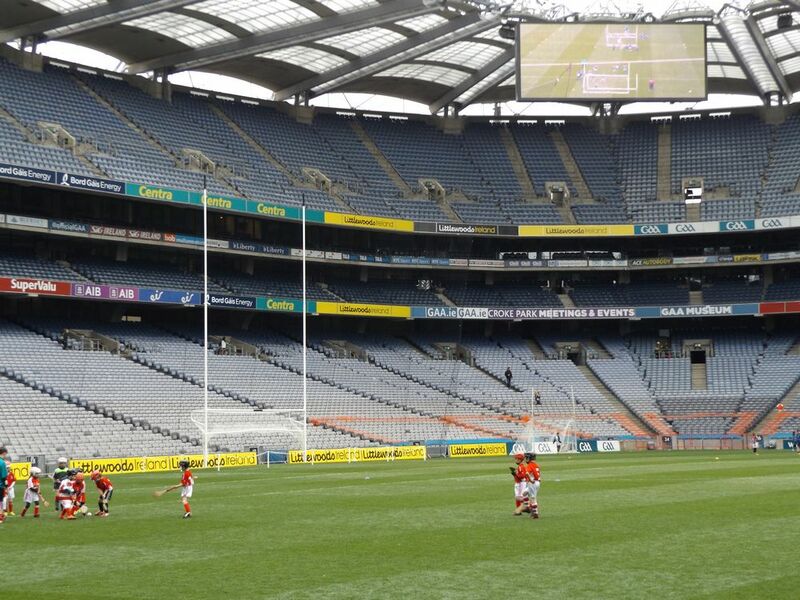 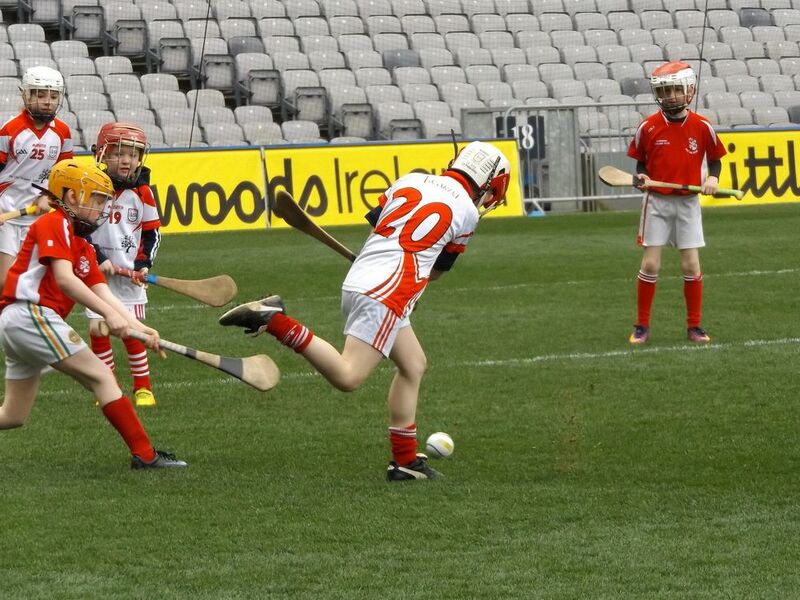 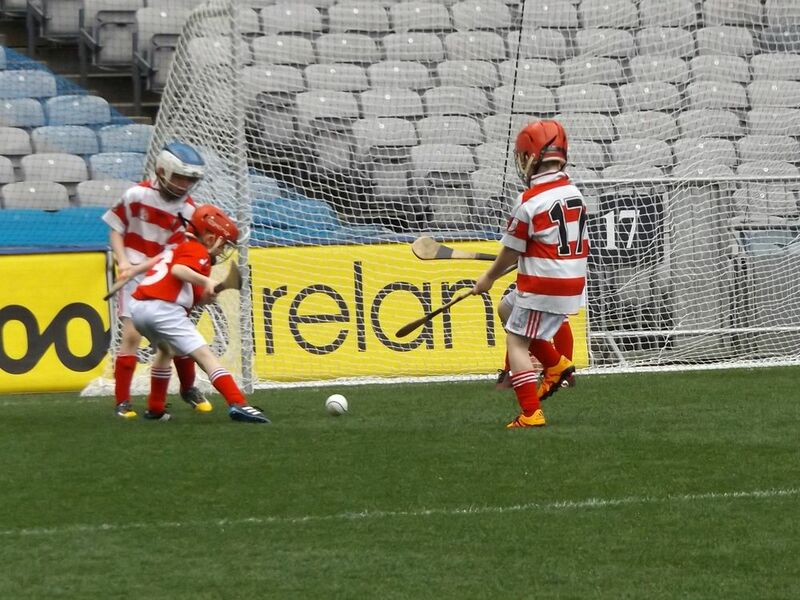 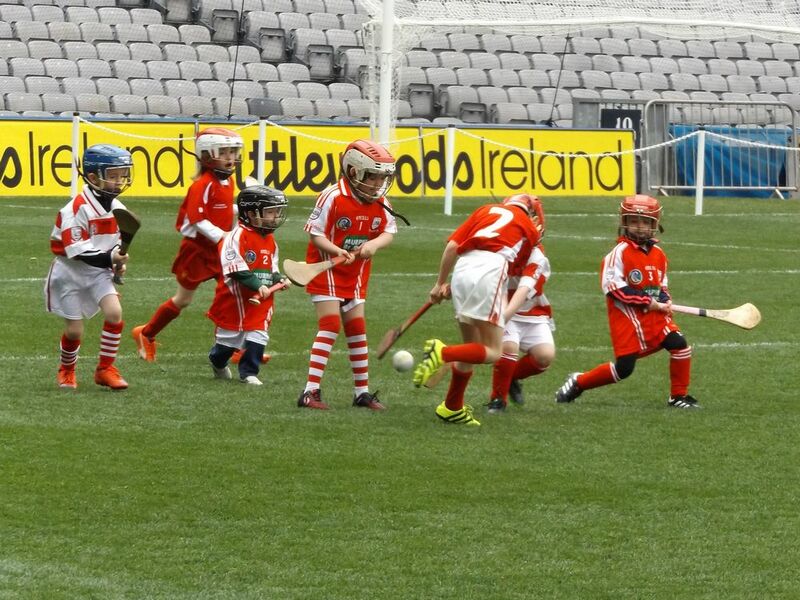 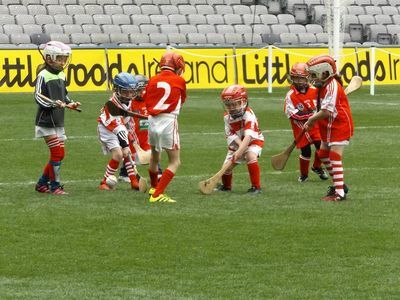 The under-6 and under-8 players of both Ferns St Aidans GAA club and camogie club enjoyed a great day out to Croke Park on April 10. 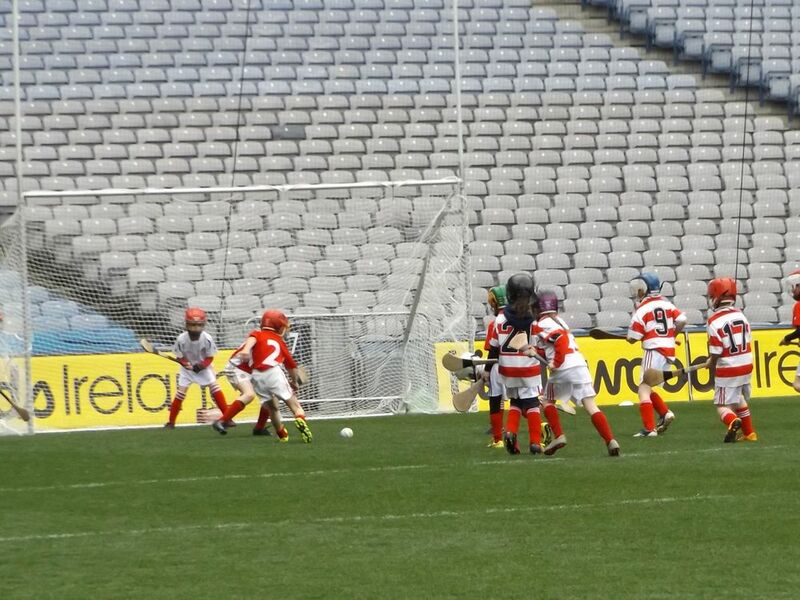 We had two busloads, almost 50 children, dozens of parents, and a fair few team mentors along for the spin! 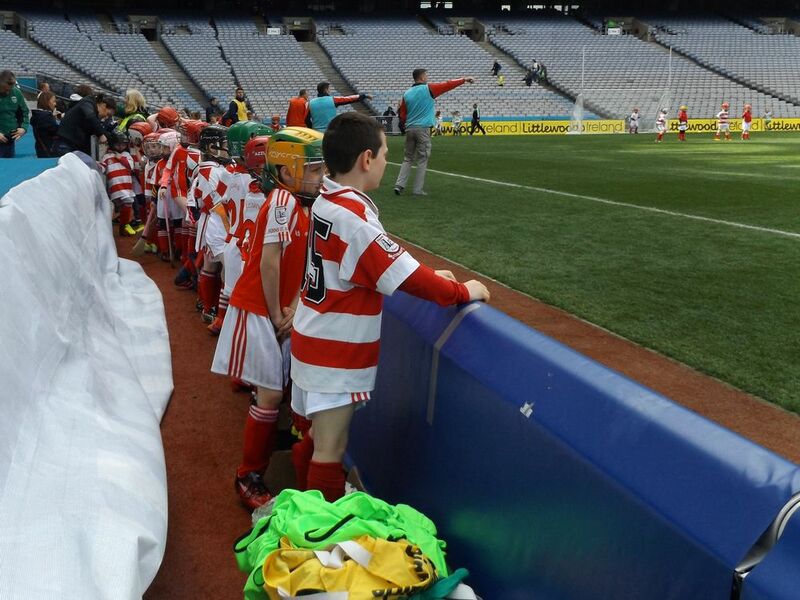 Sincere thanks to all who helped make it possible.